Home / Thoughts / STEM, STEAM, STEMM – does it matter? 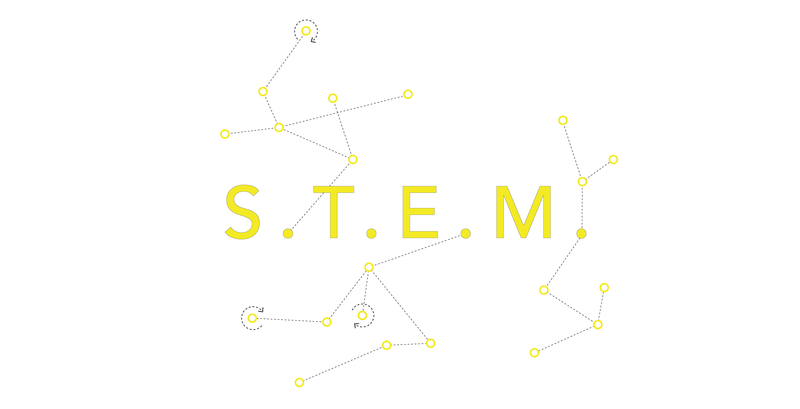 STEM, STEAM, STEMM – does it matter? What’s in an acronym, and how do ‘brands’ create permission for educational change? I recently had the privilege of attending the Western Australian Department of Education’s inaugural STEM Expo. One thing I noticed was that the 400 plus participants used a variety of acronyms – STEM, STEMM (where the second M is for Medicine), STEAM (where the A is Agricultural Studies rather than the Arts), and it made me wonder … What’s in an acronym? And does it really matter which variation we choose? My conclusion (and here’s where I prepare for the backlash from the curriculum aficionados) is that, no, it does not. I spoke with a number of teachers and school leaders on the day, most of whom we’ve been supporting in the TDS STEM Innovation Partnerships over the past 12 months. What struck me is that they were less interested in the disciplines the acronyms represent and more in the opportunities they provide to change both the culture and practice of learning. A focus on these acronyms, I believe, gives PERMISSION. Permission for educators to respond to the needs of their learners in their context. Permission to engage those they serve in learning that is deep, relevant and applied: learning that matters. Permission to prepare young people to grasp the opportunities and solve the challenges they have ahead of them. Permission to nurture the curiosity that our young people so often lose when they transition from child to student. Mostly I heard that alignment with these acronyms, with these ‘brands’ of education, gives educators and leaders permission to focus more on learning and less on schooling. Education is full of acronyms, and I’m not going to add any more. But I do want to put a stake in the ground for a brand of education that I, and we at Innovation Unit, believe in. We believe in Extraordinary Learning and in the design of schools that enable it. We’re starting to define extraordinary learning in different ways – by articulating different outcomes for learning, and some foundational design principles. Set out below is what we think it feels like to be a student experiencing extraordinary learning, and how this ‘brand’ of learning pushes us to think differently about some of the key drivers and features of more traditional approaches. Spend less time preparing for tests and more time preparing for the real world. Am given the tools to be a great learner and experiences that challenge what I think I am capable of. Know lots about different subjects, but can also build great relationships, be part of a brilliant team, solve complex problems and come up with good ideas. Learn hands on what it means to care for others, and for the world around me, and to challenge what’s not right. Know I’m on a journey that’s truly preparing me for a future that I, and others, will be proud of. Learners for life not just at school. The right combination of knowledge + skills + aptitudes + mindsets. Growing good humans not well-behaved children. 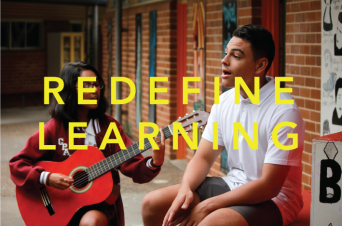 There are schools across Australia, and the world, delivering extraordinary learning for young people. 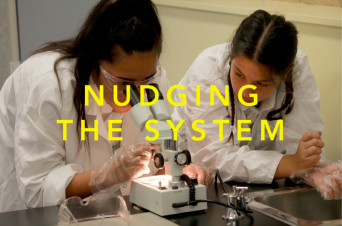 Some use a focus on STEM, STEAM or STEMM as a route to doing things differently, some align themselves with specific programs, networks or other branded approaches to learning. Some schools successfully create learning brands of their own. Ultimately, it’s not the acronym or the brand that matters, but the permission and leverage they create.